We've all run into the problem of conflicting information. Family lore may tell you a certain ancestor was born in 1850 in Kansas. But information on a 1900 census has a different birth date. Finally, there's an obituary with a totally different year and place of birth. What a mess! A genealogist - like any other profession hunting down information - needs to use rock solid sources. It's absolutely essential. And when you have sources with conflicting information, figuring out which one is the most accurate is a way to find the truth. The first thing you need to do when you find a source that you believe contains information on your ancestor is to evaluate. There are several factors to consider, and today we're going to focus on qualifying your source as either a derivative source or an original source. An original source is the very first record made of an event. When someone with official and direct knowledge of a life event creates a record, this is an original source. Original sources do not rely on copying or using other records, and are therefore the most accurate sources of evidence you can hope to find about an event. 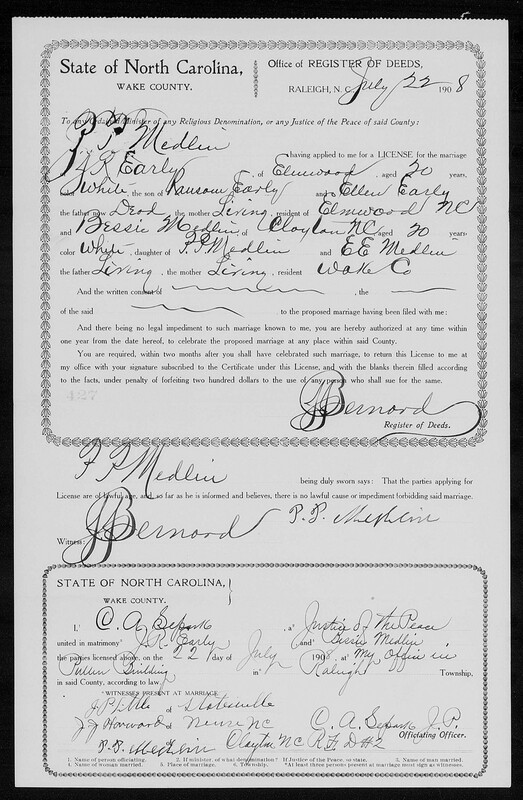 As an example, a marriage certificate is one kind of original source (but only sometimes - keep reading). Now, it's important to note that some genealogists have a more rigid definition of original source. For our purposes, we're going to say that anything that accurately preserves the image of the original record is an original source - a photocopy or digital image found on the internet counts in our book. But some genealogists will insist that only the original document itself can be considered an original source, so keep that in mind. The most important attribute of an original source is that no other document gets closer to the actual event we're looking for evidence of - in this case, a marriage. However, it's important to note that whether a document is an original source depends on the piece of evidence we're examining. In a perfect world, we would all be able to easily find the original record for every piece of information we're looking for. But that's just not going to happen. On a marriage certificate, we're going to find more information than just the date and location of the marriage. Birth dates are also common, and for this piece of evidence a marriage certificate is not an original source- it's a derivative. Why? Let's take a look. So what is a derivative source? Any record that relies on other records for its information is derivative. Stories from Granddad, already written family histories or information transcribed from an original document - these are all different kinds of derivative sources. The problem with derivative sources is that errors can be made when information is copied. Errors can be intentional or unintentional, large or small, but it doesn't matter - as a thorough genealogist, you need to make sure you have the most accurate information and that means taking every measure to minimize the possibility of errors. In a perfect world, we would all be able to easily find the original record for every piece of information we're looking for. But that's just not going to happen. So we will need to work with derivative sources, but that means knowing how to judge and use the information contained within. Transcription: Transcription is when someone writes down exactly what appears on the original document. A transcription will copy every single thing from the original, word for word. A transcription includes everything contained in that record, even if it seems irrelevant. Abstract: An abstract doesn't contain any word for word copying, but instead simply seeks to describe what is contained in the original source. Think of an abstract as a summary of the major pieces of information. In this sense, things like names or dates may happen to be exact copies of what's in the original record, but not everything will necessarily be a word for word reproduction. Like an abstract, it's up to the creator what to include or leave out. Since derivative sources rely on the work of someone else, it's important to think about who the "someone else" is in the first place. The first thing to ask is "who is responsible for the creation of this source?" This will help you make a judgement as to how accurate the information may be. For instance, if you're going off of word of mouth and a relative's memory, you might not want to put a high level of confidence on that information. However, if you're using a transcription from a professional genealogy website, you can be a little more confident the information is accurate. 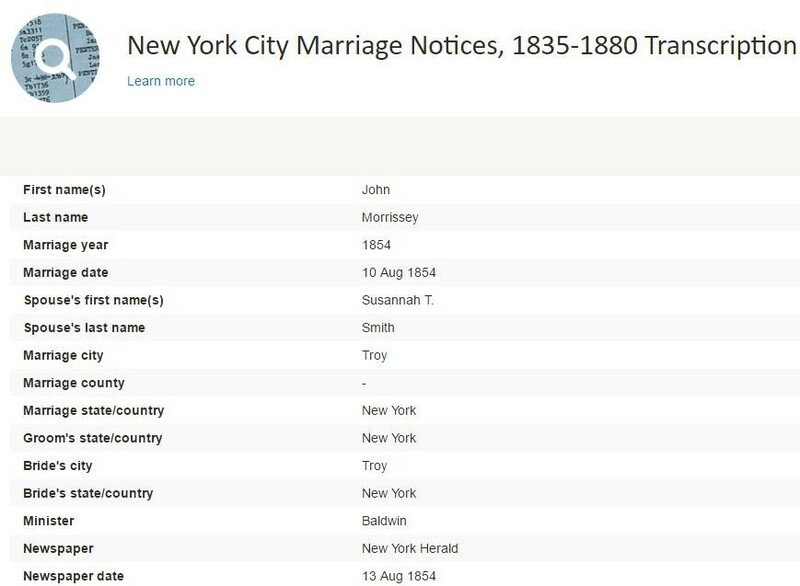 Another possibility - you found an extract or compiled family history from the New York Genealogical and Biographical society in our PERSI collection. Here, you can be confident that the work of a an established genealogical society is most likely accurate. For extracts and abstracts you'll also need to keep in mind the goals of that researcher. They may have been trying to solve a different puzzle when transcribing (or failed to anticipate your use of a certain piece of information), and may have disregarded some information that wasn't important to them, but is essential to you. Remember, "you don't know what you don't know" - so getting that original source (either the document itself or an image of it) is always the best option. Make sure you give it the old college try before settling for a derivative! Sometimes derivative sources are all we have, and when that's the case we're certainly thankful for them. Take the case of the 1841 and 1851 Irish censuses - these two record sets encompass crucial decades of Irish history and are especially valuable to the many Irish-Americans whose ancestors immigrated around this time. They were tragically destroyed when the Public Record Office was severely damaged in 1922 during the Irish Civil War. But fortunately, thanks to some derivative sources, a portion survives. When old age pensions began in 1909, applicants needed to prove they were 70 years old, and many used 1841 and 1851 census returns as evidence. The census search forms used for this purpose contain valuable information on households and family members in 1841 and 1851. 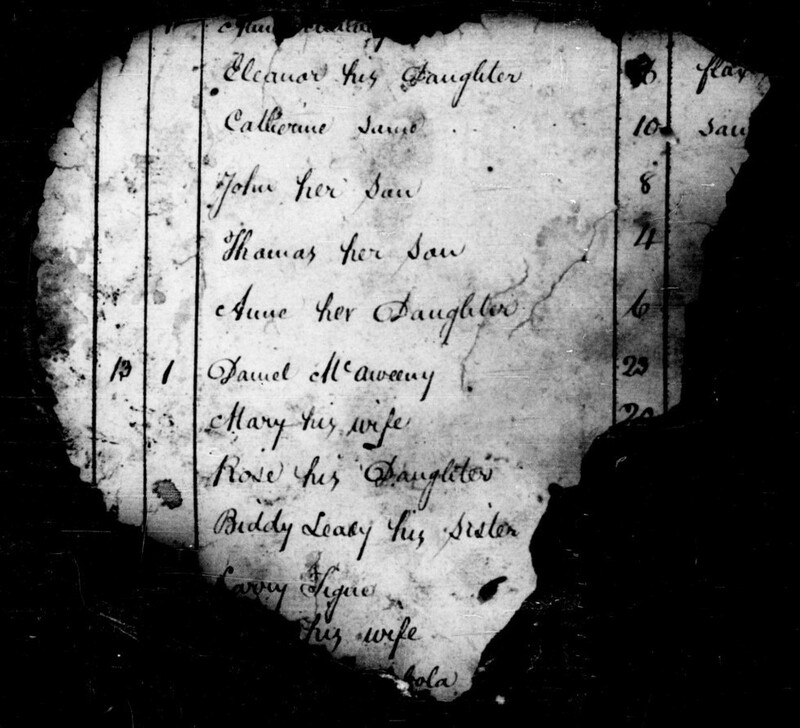 Of course this is only a portion of the lost census records, but for those who can use this to discover their Irish ancestors, these derivative sources are a real lifesaver. You're probably going to have to work with derivative sources. It's just a fact of modern genealogy. Do you have any other advice about using derivative vs. original sources? Let us know in the comments!